Selected clips from various documentary projects I’ve created over the years. Cinematography and editing by Deborah Libby. Alan Watts ~ What Do You Desire? Footage licensed by Video Blocks. Editing by Deborah Libby. 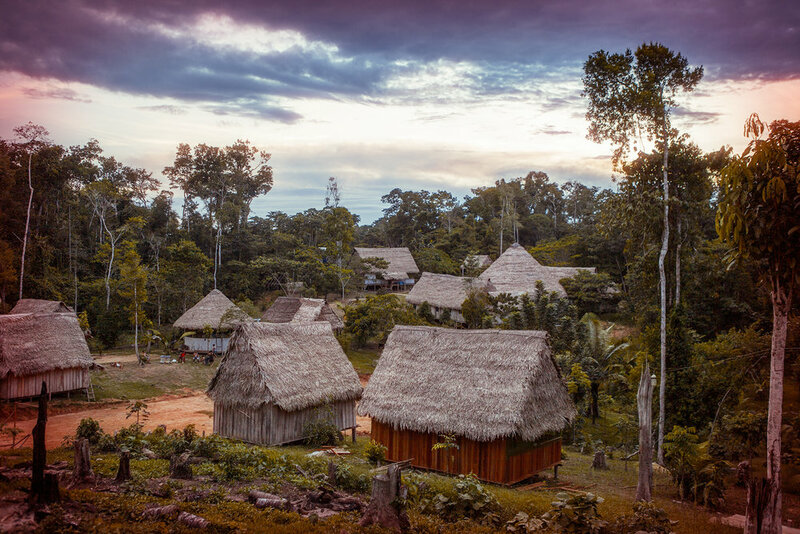 Called to the Peruvian Amazon, a small group of strangers undergo an intense initiation in the ancient tradition of plant medicine shamanism, while a Chicago healer attempts to integrate the teachings back home. 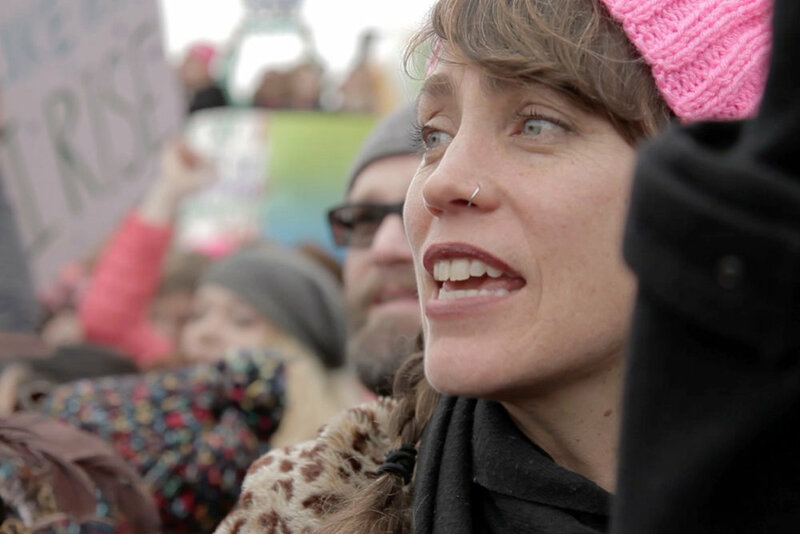 On January 21, 2017, 500,000 peaceful protesters took to the streets of Washington D.C. 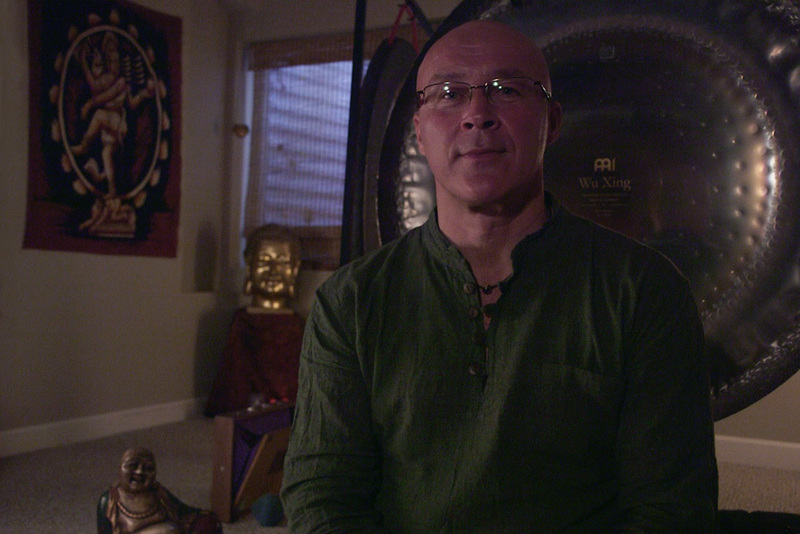 In his captivating live performances sound practitioner Marian Kraus uses gongs to guide individuals to higher states of awareness and consciousness. For participant Toni Morales, sound has played a pivotal role in healing a lifelong addiction to food. A participant wears an EEG (electroencephalography) headset that measures her approximate attention and meditation levels via brainwaves. Attention level affects storminess: with higher concentration, the waves get higher and the clouds thicken. By calming her mind, the subject can create a calm ocean.